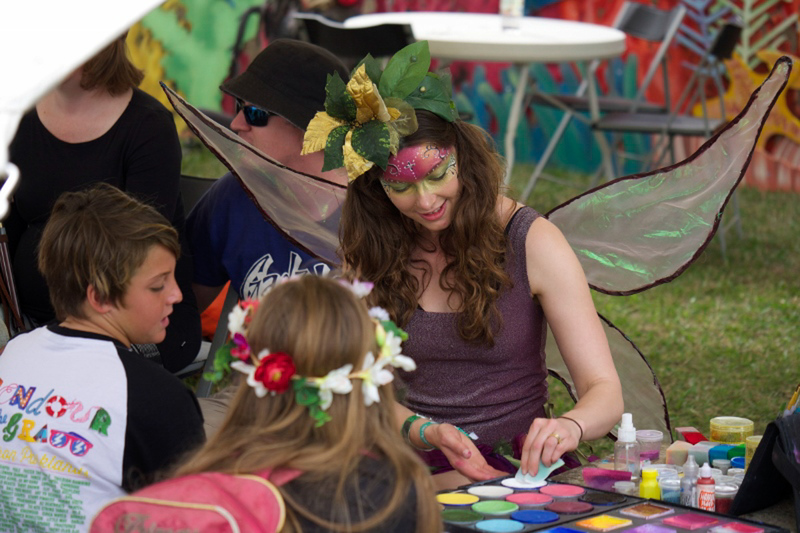 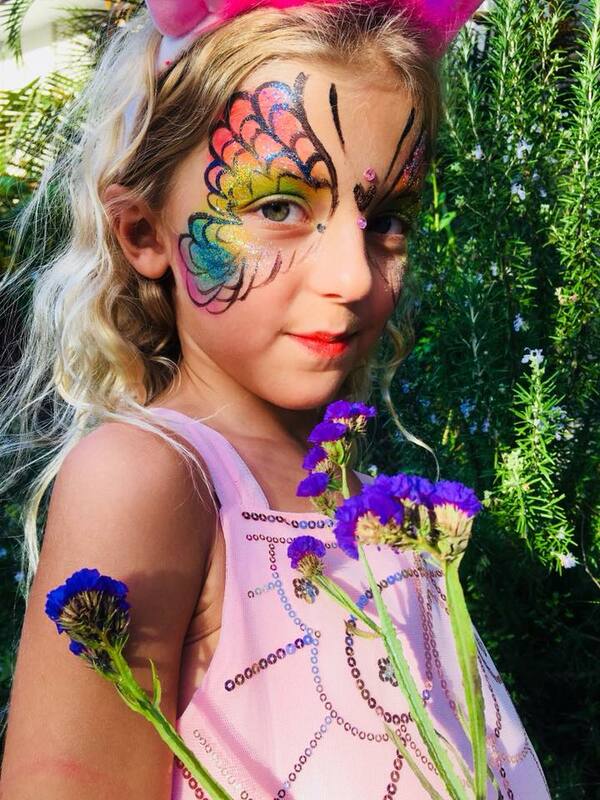 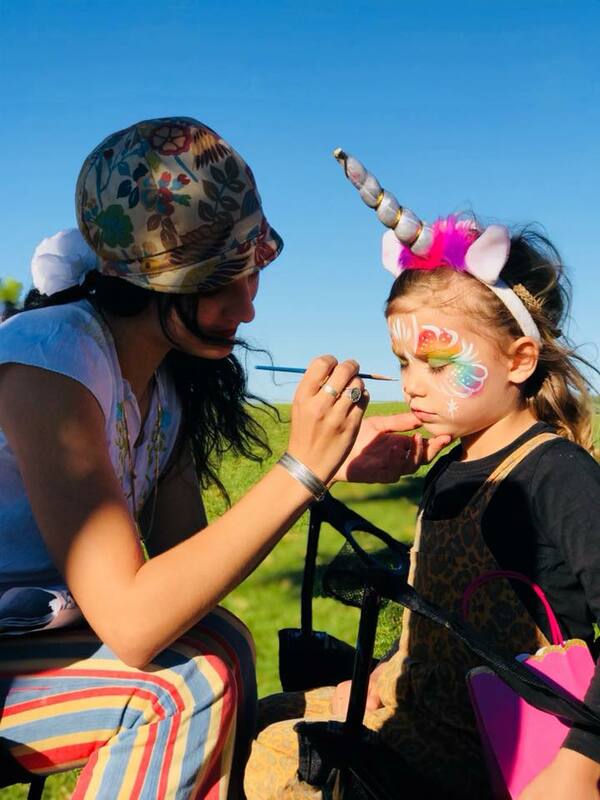 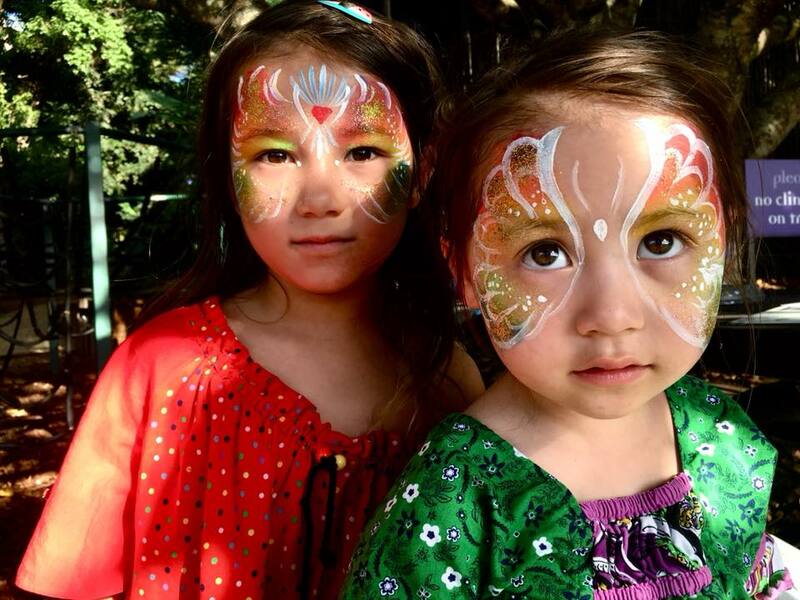 Add that special touch of magic to any event with our amazing Face Painters. 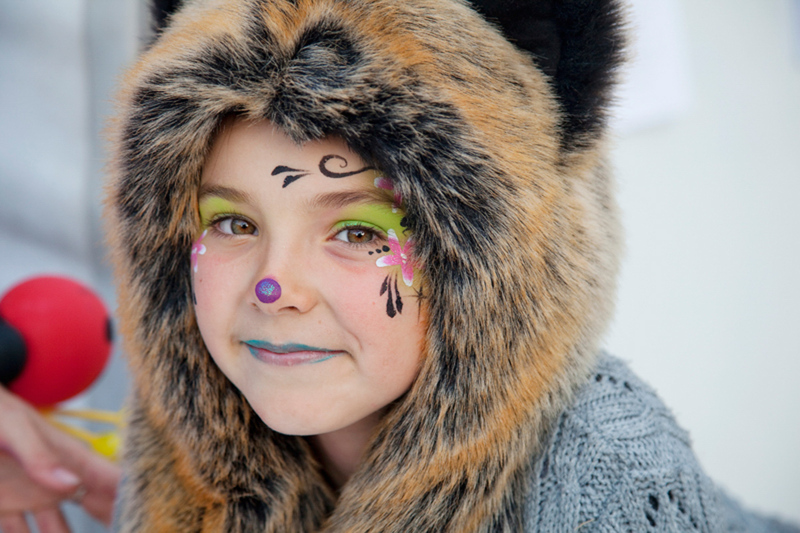 Creating works of art every time, the products used are safe, hypo-allergenic and wash off easily. 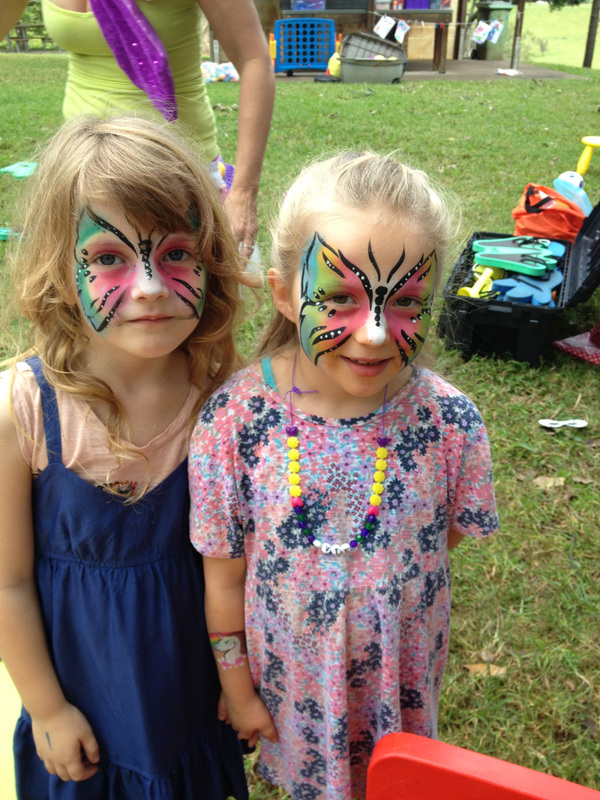 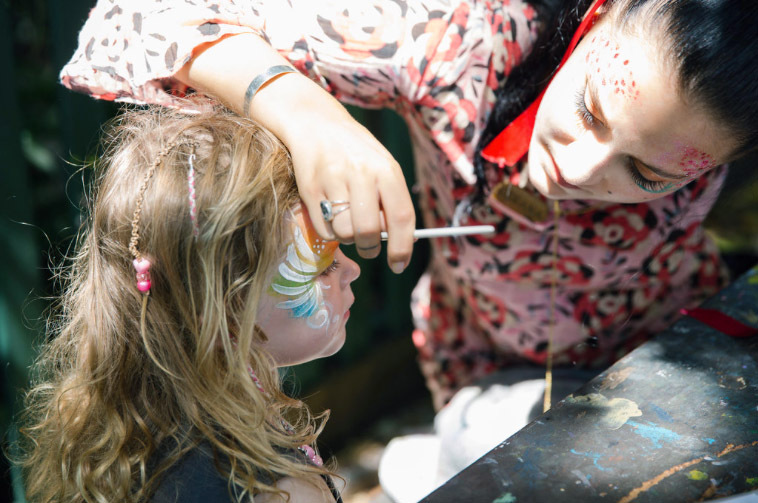 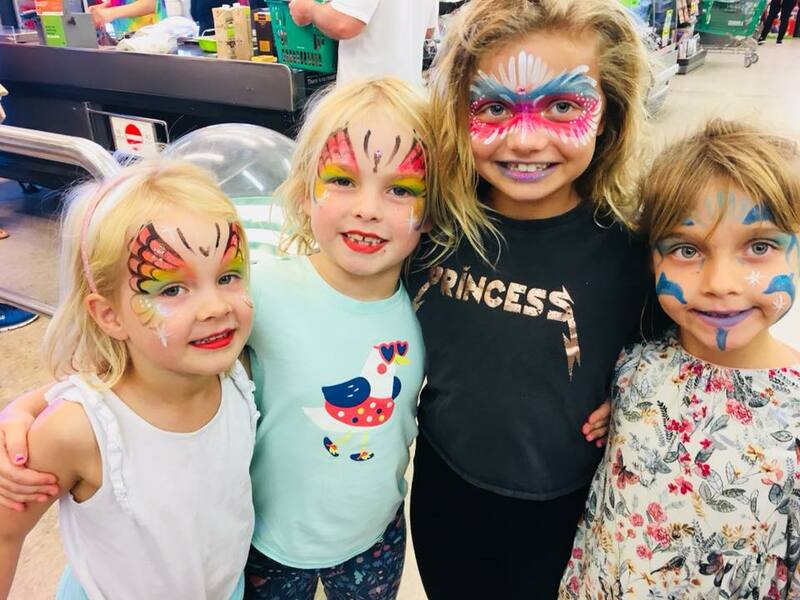 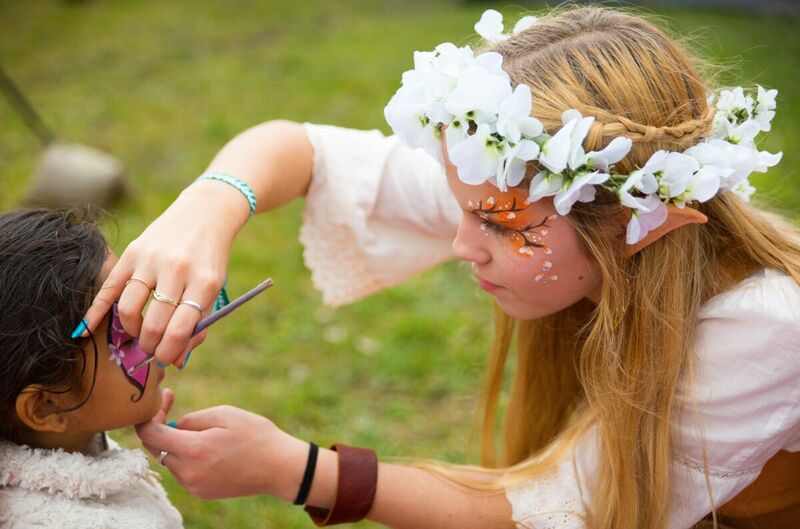 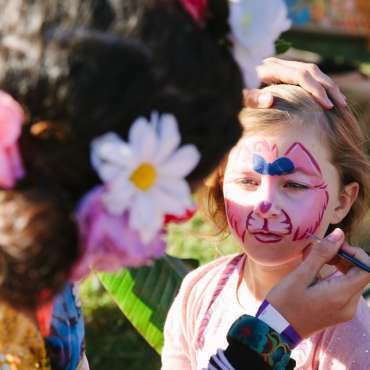 Our Face Painters can come dressed up in crazy, colourful clothes or an outfit to suit your theme.